Canadian big room duo Dzeko & Torres just had the type of breakout that every aspiring EDM DJ/Producer could wish to have. In the last half of 2011 they exploded onto every major blog including features from Thissongissick, BeatMyday, & Dancing Astronaut with their tracks getting some BIG nods, plays, and support from the likes of Tiesto, Hardwell, Chuckie, W&W, Bingo Players, Afrojack, Deniz Koyu & Steve Aoki just to name drop a few. Even after a massive bootleg they did for Of Monsters & Mens “King and Lionheart” that came out earlier last year topping the HypeMachine charts at #1 and garnering over 95,000 plays on their soundcloud, it took a few more stellar tracks to really get the community buzzing about Julian Dzeko and Luis Torres. Their "Who is Ready To Jump" Remix that they did for Chuckie received over 100,000 plays on soundcloud and amazing support worldwide by today’s big room artists, with notable features on Tiesto's Club Life radio show, Hardwell opening with it at his Sensation White Amsterdam set, and Chuckie himself playing it at Tomorrowland. Their 2nd #1 Hype Machine chart topping track came with the free download release of their Animal Kingdom remix of "Strange Attactor" last July. Being played out on numerous radio shows, podcasts, and heard in live sets around the world, it earned them over 70,000 plays on their soundcloud in just a couple of weeks. After these massive releases it didn’t take much time for the labels to come knocking. With an official Trey Songz remix for "Heart Attack" released August 2012 on Atlantic Records. These young talents followed up these buzzing tracks with another Official Remix released on the same label imprint in September for Lenny Kravitz’s entitled “I Can’t Be Without You”. 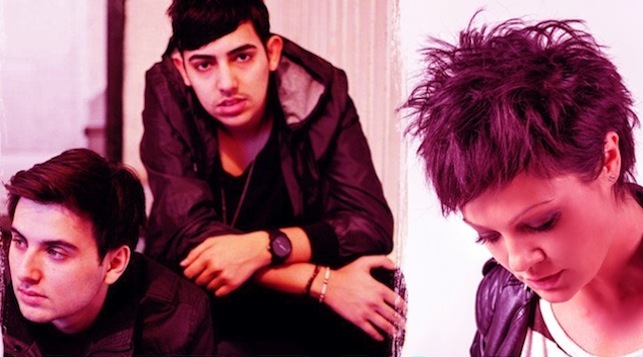 Their follow up release entitled “Y3AH” came by request of Laidback Lukes Mixmash Records imprint, which saw them collaborating with fellow EDM up-and-comers ANSOL and gave them their first top 20 charted track on Beatport. 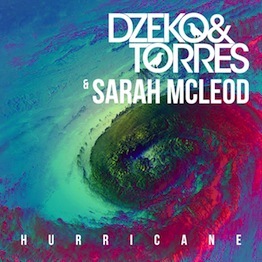 Their latest release with Sarah McLeod entitled "Hurricane" was exclusively released on Beatport on April 29th 2013 and reached number 17 in the Progressive House charts and number 67 in the overall Top 100 Beatport charts. The single is now available everywhere including iTunes.